Warrensburg Church of the Brethren | Another Way of Living: Following Jesus Peacefully, Simply, Together. 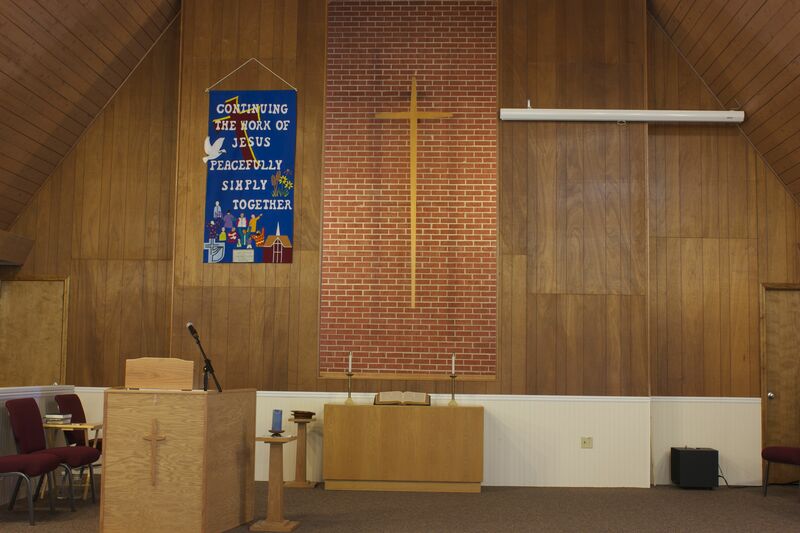 Welcome to the Warrensburg Church of the Brethren! Our service begins with a time of gathering and fellowship at 9:30 a.m. Worship begins at 10:00 a.m. Sunday School classes follow at 11:15-12:00. There are two adult classes, a gathering for youth, and classes for children. Easter Sunday begins with the traditional Sunrise Service at 6:30 a.m., followed by an Easter breakfast cooked over an open fire. Easter Worship begins at 10:00 a.m. Bread and Cup Communion is offered the first Sunday of each month.